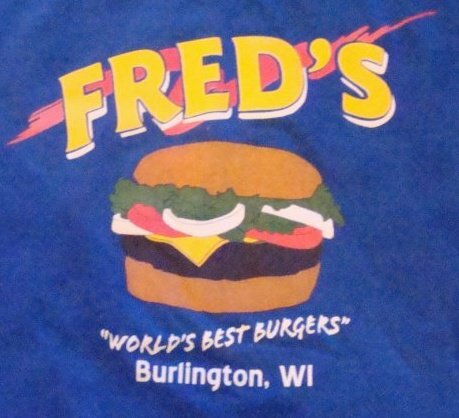 Wanna look like a part of the Fred’s team? Outfit you and yours with a Fred’s official T shirts, sweatshirts & hats. Apparel available in adult sizes S-2XL. Not sure what size? 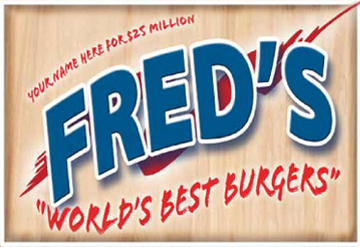 Purchase a gift certificate and give the gift of Fred’s.